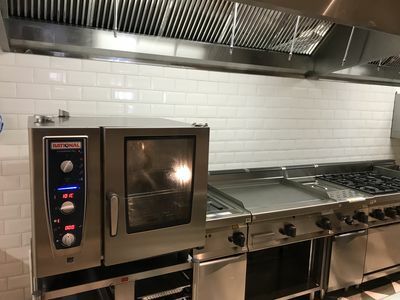 Vulcan Catering Equipment is no stranger to the design and installation of hotel kitchens. The company has provided comprehensive catering design and equipment solutions to a range of clients over many decades. Its latest hotel project however presented a unique challenge. 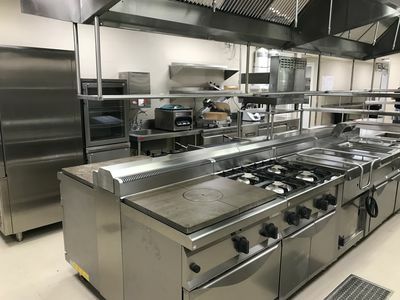 Vulcan was tasked with setting up the catering facilities for four main dining areas at a new luxury Seychelles hotel. The Four Seasons Resort Seychelles at Desroches Island opened in April of this year. 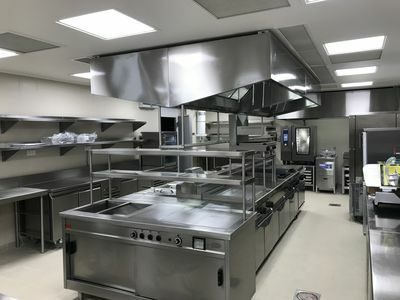 The client’s brief stipulated world-class kitchen design backed by the latest innovations in catering equipment. However, Vulcan would need to seamlessly manage the logistics of working on a project at a distance of 4,500km from South Africa, a 35-minute flight from the main island of Mahé and oversee the ferrying of the equipment to the island. It was also critical that the project be completed on schedule with all the necessary materials and equipment shipped timeously to Desroches Island. The new Four Seasons resort prides itself on its dining options. There is a casual all-day restaurant, Claudine, with a dining room and a seating area on the pool terrace. The Lighthouse borders on the ocean and only opens for dinner. It too has indoor and outdoor seating. Then there is a poolside bar and a delicatessen suitable for breakfasts or picnic fare. 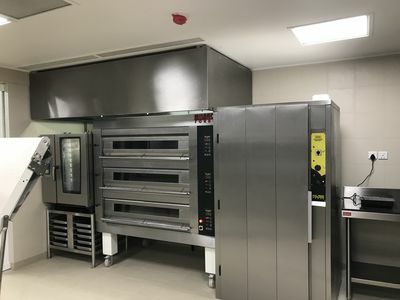 Vulcan designed customised kitchens for these varied facilities, procuring or manufacturing all materials and necessary equipment. In addition, support kitchens were developed for the airport lounge on the island, the staff canteen and the island clinic, as well as self-catering units. The design and set-up of main stores and a full-service, main production kitchen also formed part of the extensive brief. Due to the remote nature of the island, Vulcan ensured that the main kitchen could be self-sufficient for longer periods of time than would normally be necessary. Carefully planned dry and refrigerated storage areas were constructed, providing adequate capacity for both dry and fresh goods. 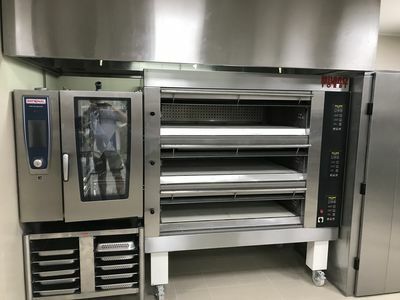 A bakery was also designed and fully installed by Vulcan. 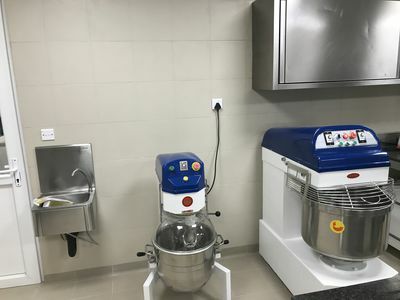 Alongside Vulcan manufactured equipment they were supported by their internationally renowned principles, including Comenda, Bertos, Desmon, Cambro, Rational and Hallde in supplying state-of-the-art solutions for specific needs. 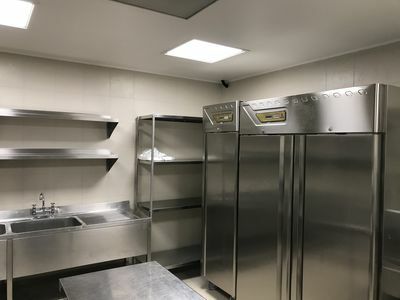 With back-up from the design and procurement team at Vulcan South Africa, two Vulcan team members installed the kitchens and all related facilities in the course of four visits to the island. The R14 million Four Seasons Resort Seychelles at Desroches Island project was completed ahead of schedule.